Nebraska put only 10 men on the field and took a penalty to honour their punter who died this summer in a car crash. 📅 Mark your Calendar for April 27th from 10am - 2pm. 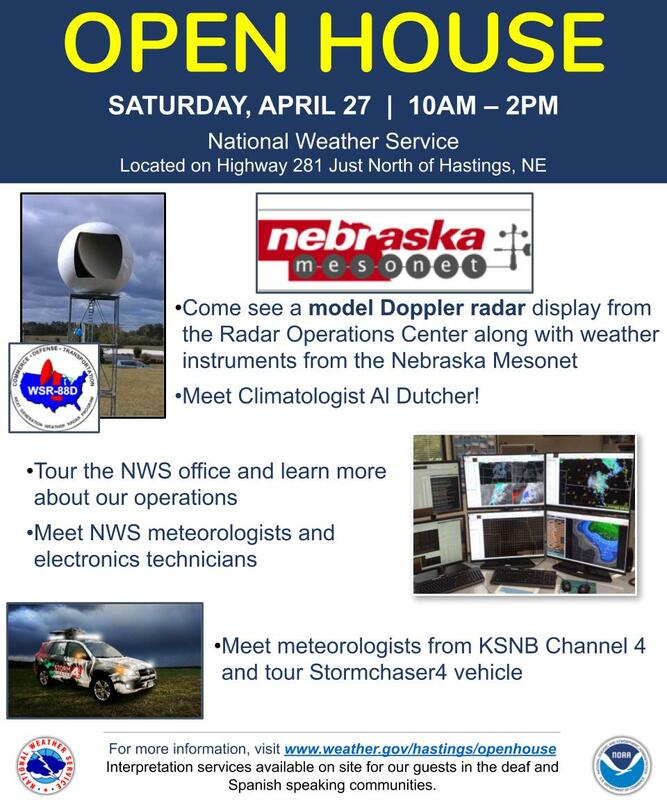 🚗 Come on out & see us and all the fun activities as well as learn and tour our office. Column: Iowa baseball’s series win over Nebraska shows just how far the team has come from its 11-10 record in late March. 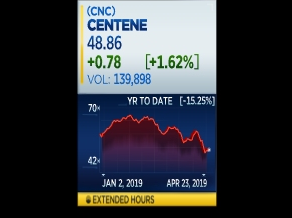 $CNC CEO Neidorff says have begun discussions with fed officials on WellCare deal. May see divestitures in Nebraska & Missouri to secure approval. 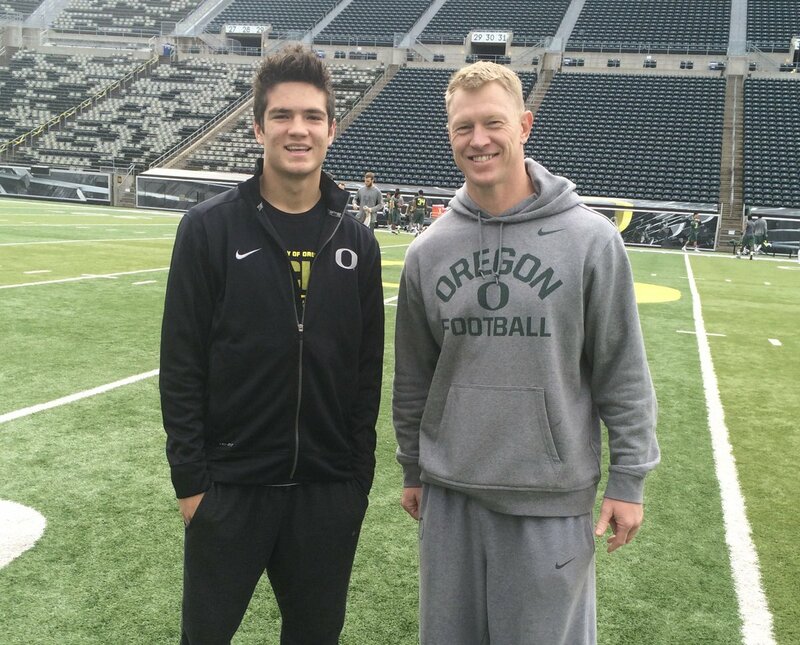 This is Noah Vedral and Scott Frost in 2015 after their first meeting — some 20 years after another first meeting ultimately led the QB to his role as the top backup in Frost’s offense at Nebraska. 6 Sports Director Ross Jernstrom received high honors on Friday from the University of Nebraska at Lincoln. 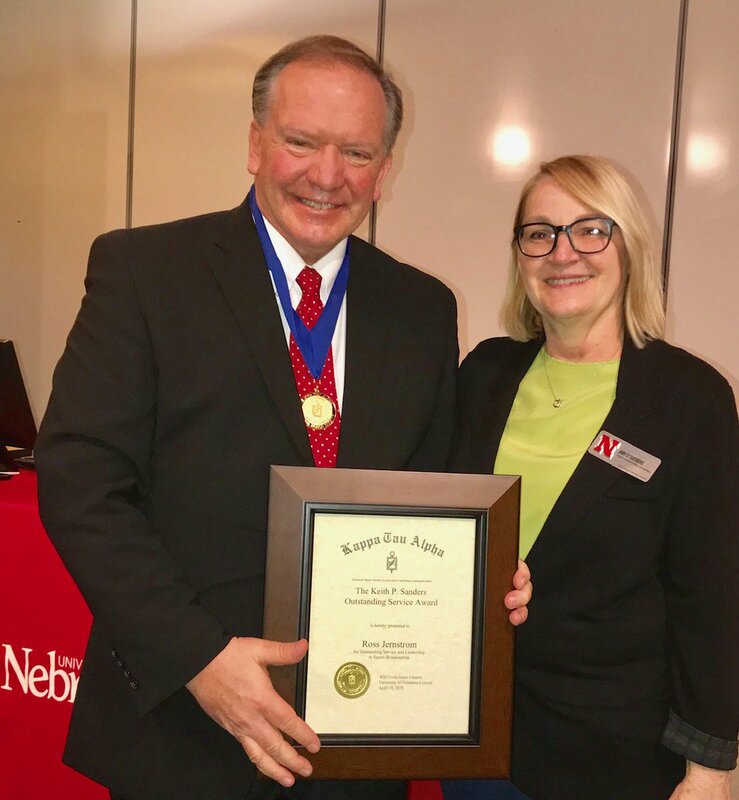 Ross's alma mater awarded him with the 2019 University of Nebraska School of Journalism Outstanding Alumni Service Award. 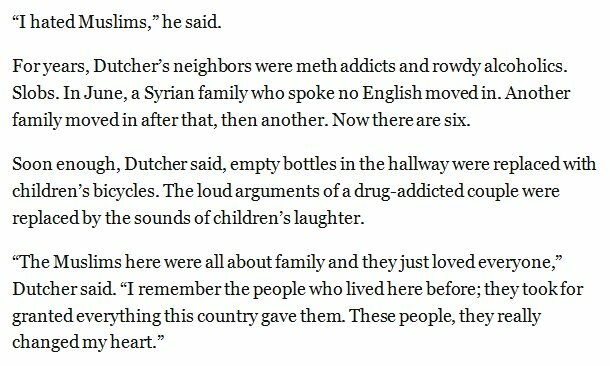 Nebraska - make sure you get out to the polls and VOTE for Deb Fischer today! BREAKING: A Nebraska company awarded the first border wall project under Trump is owned by a firm accused of shady billing. Nebraska lines up w/o a punter to remember Sam Foltz who died over the summer. Fresno St. declines penalty.